We provide local, regional, and national charter bus services anywhere within Canada and United States for any size group and event. Our company offers Planned and Guided Tours along with exclusive charter bus rental to any groups of travelers who are looking for professional transportation service. Operating from Southern Ontario we offer charter bus rental service across most provinces and states in North America. 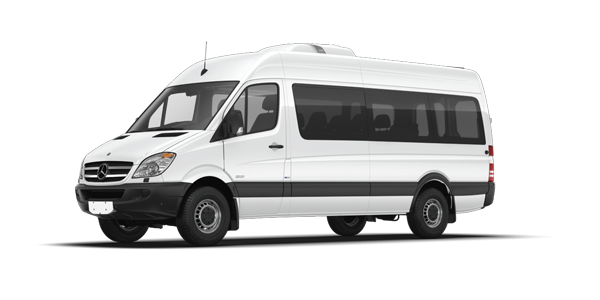 Tours Coach Bus Charter Services Inc. has been one of the pioneers in providing quality ground transportation. Operating in Greater Toronto Area for more than 15 years, we have been the preferred choice for groups ranging from corporates to junior athletes. We operate diverse fleet of vehicles that consists of 56 passenger luxury coach buses, 24 passenger mini coach buses and 15 passenger vans to to accommodate groups of all sizes. Tours Coach is fully committed to making your bus charter or charter bus rental experience wonderful. 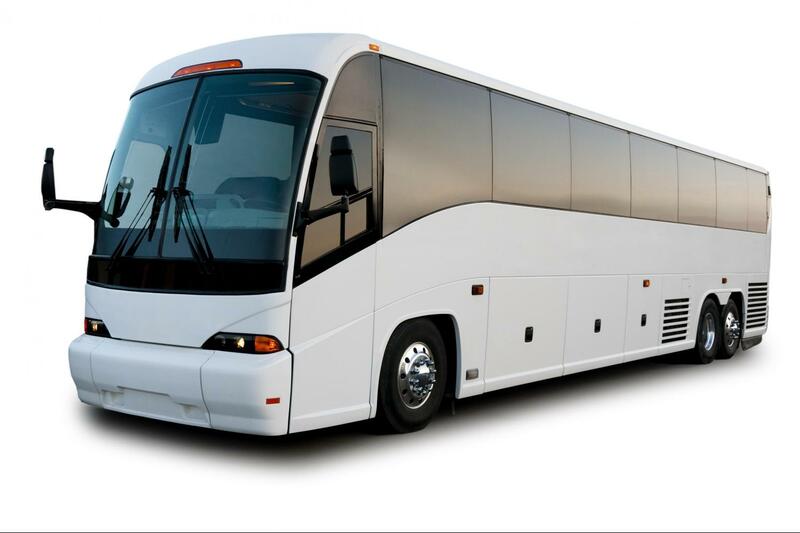 Whether it’s a luxurious coach bus or 15 passnger van, Tours Coach has a wide variety of charter bus options for your group charter needs. 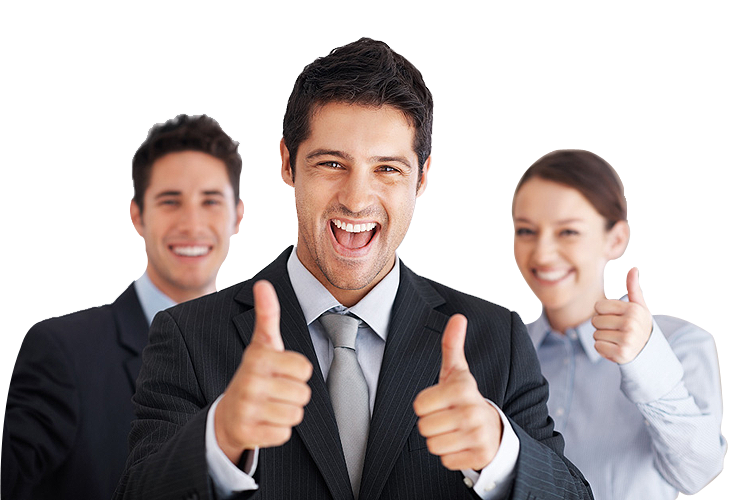 Tourscoach is fully committed to making your bus charter or charter bus rental experience wonderful. The Tourscoach fleet consists of newest model highway coach buses, 15 passenger vans, 24 passenger mini coach buses and stretch limousines. They are well maintained and among the finest fleet in the industry. Here are some of the popular locations that we offer charter bus services in. With over 15 years of service to our satisfied clientele, We have been the preferred charter bus service provider in Greater Toronto Area. extensive portfolio. You won't be disappointed, contact us for your group transportation needs! I just wanted to extend my thanks and let you know how impressed I was with your company and the service we received from our driver. We will definitely be using you in the near feature. Thank You! Thank you for making our trip memorable. Excellent drivers and staff. Very clean coach bus. Sure will be using you guys for out next trip.